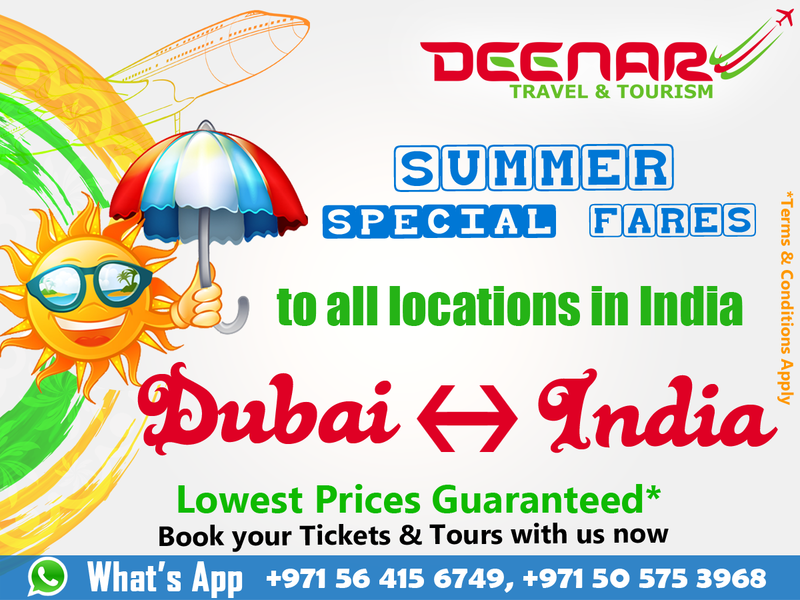 Lowest Air fares from UAE TO INDIA. Dubai To India all locations. UAE VISA FOR PHILIPPINES NATIONAL. MABABANG PAMASAHE MANILA TO DUBAI AIR FARES.